The Miss Dirty is a particular effect combining a saturation stage and a bass octave effect giving a dirty sound. 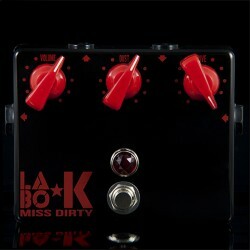 The Miss Dirty is a particular effect combining a saturation stage and a bass octave effect giving a dirty sound. 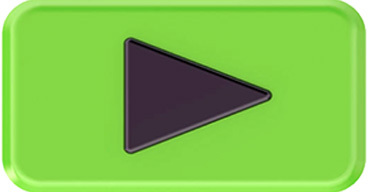 The grain of the saturation is unique and reminds its synthetic moog. It has a volume control, an adjustment of the amount of octave and a drive It has a volume control, an adjustment of the amount of octave and a setting drive.